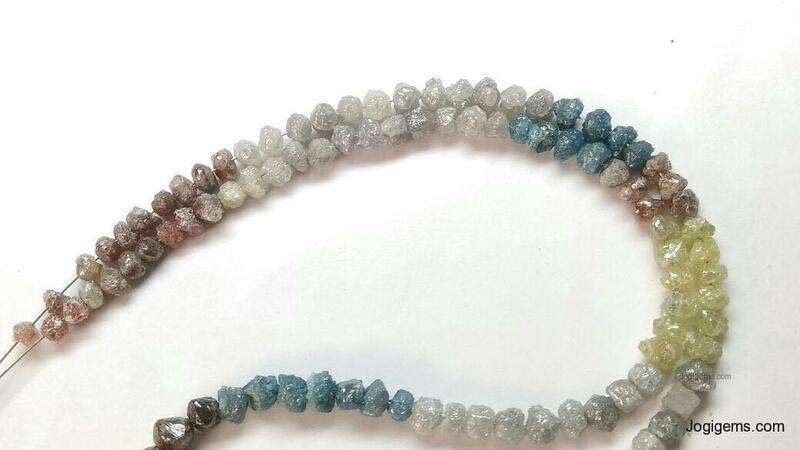 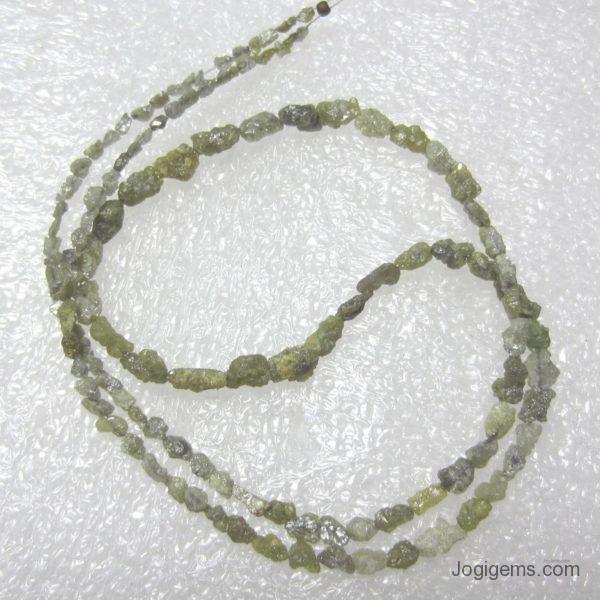 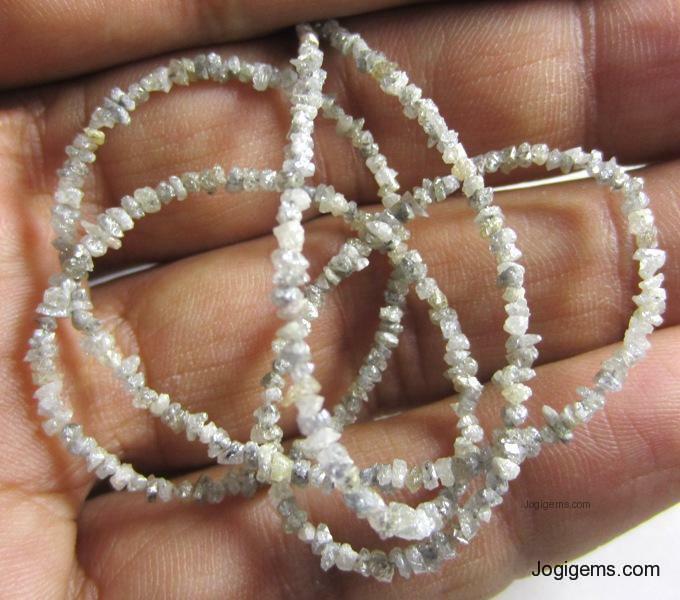 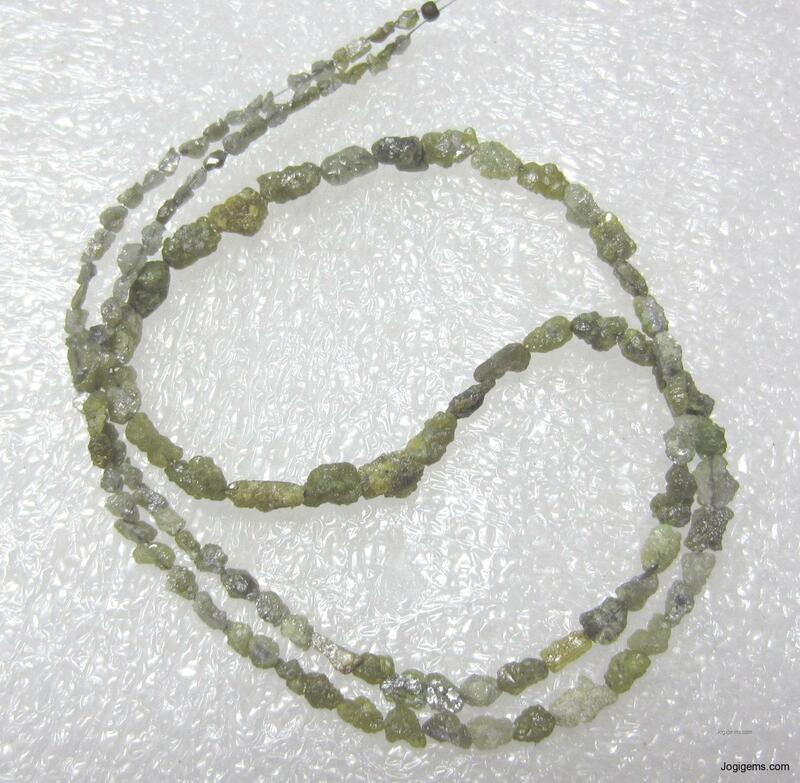 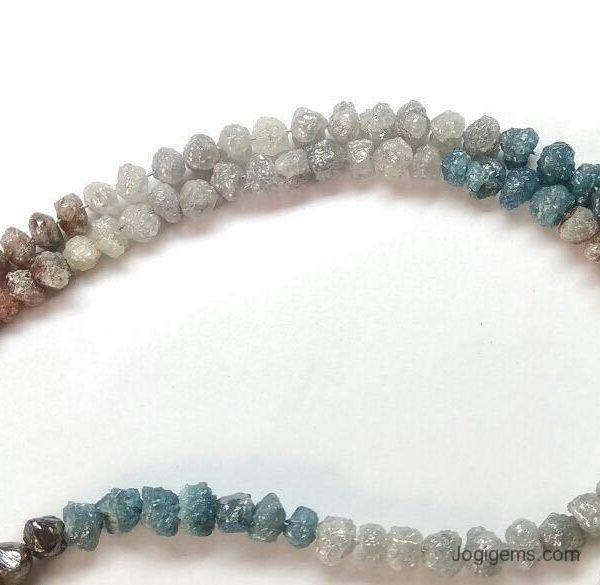 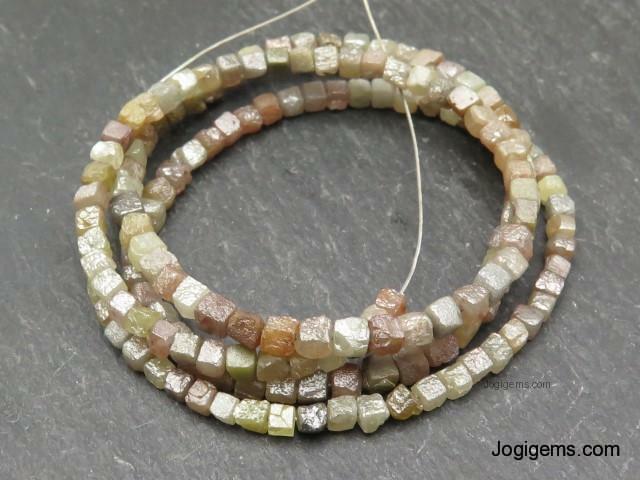 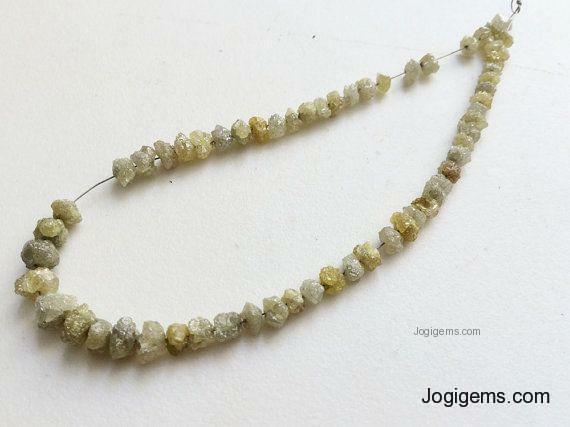 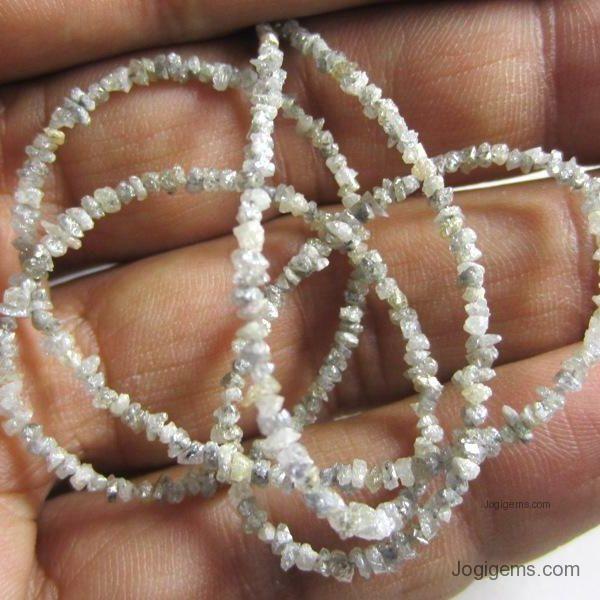 NATURAL ROUGH RAW UNCUT GREY COLOR DIAMOND BEADS STRAND NECKLACE THAT WILL MAKE YOU LOOK REALLY GORGEOUS at wholesale price. 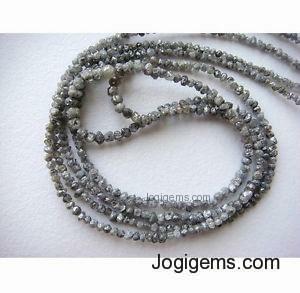 Note:FINEST QUALITY 100% NATURAL ROUGH UNCUT GREY LOOSE DIAMOND BEADS NECKLACE/STRAND/CHAIN FROM DIRECT FROM BOTTOM MANUFACTURER. 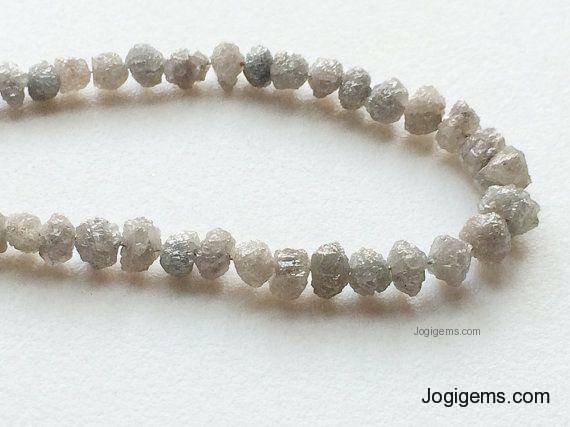 YOU CAN EVEN USE FOR MAKING CUSTOM JEWELRY. WE CAN CUSTOMIZE NECKLACE CARAT & LENGTH AS PER YOUR NEEDS. 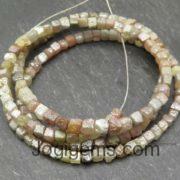 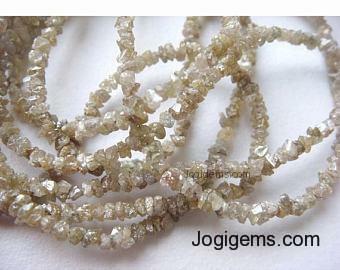 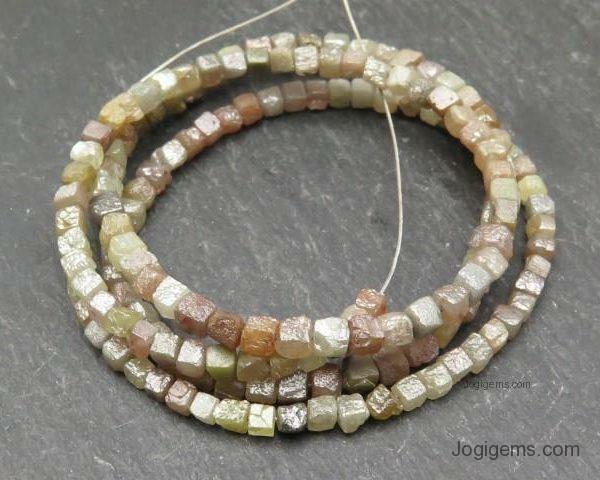 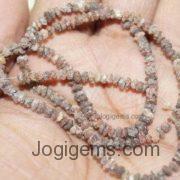 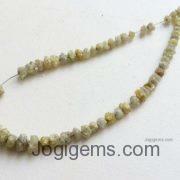 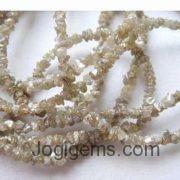 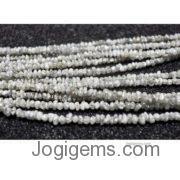 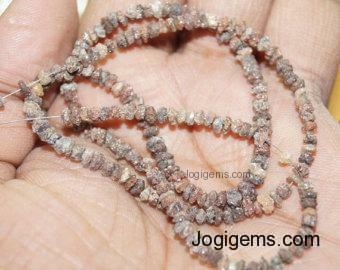 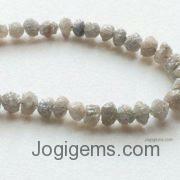 INDIAN ROUGH DIAMOND BEADS STRANDS MANUFACTURER FROM INDIA. 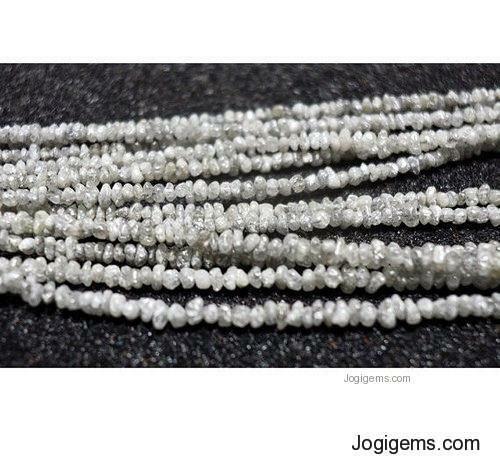 We are suppliers of Uncut Diamond Beads strand in various colors White Diamond Uncut Diamond Beads, Grey Diamond Uncut Diamond Beads, Brown Diamond Uncut Diamond Beads, Black Diamond Uncut Diamond Beads Manufacturer and Suppliers from India. 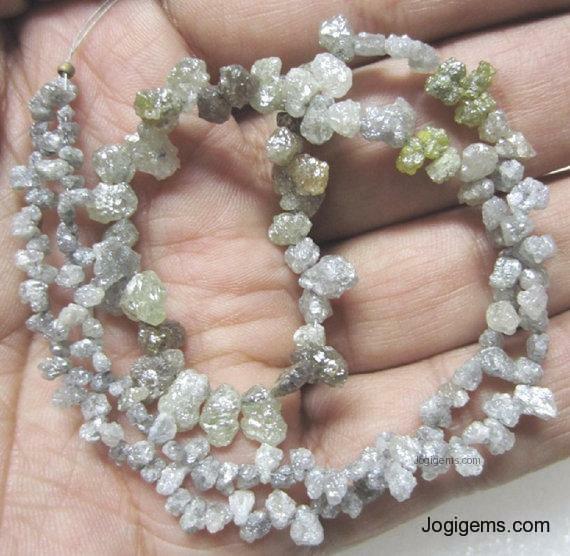 We sale lowest prices uncut diamond beads in various colors as a black diamond uncut beads, uncut grey diamond, uncut black diamond beads, uncut white diamond beads, uncut yellow diamond beads, uncut brown Diamond beads manufacturer.We manufacturer Uncut Diamond Beads Strand in all colors also uncut pink diamond we sale.